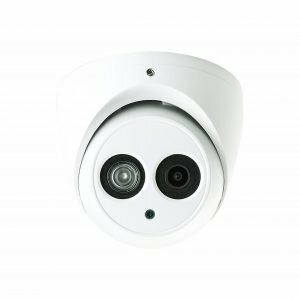 Featuring with powerful optical zoom and accurate pan/tilt/zoom performance, the SD40 series PTZ camera can provide large monitoring range and great detail. The camera delivers 720P resolution at 50/60fps, with 12x optical zoom. 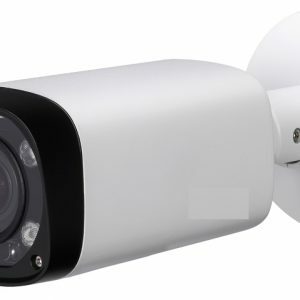 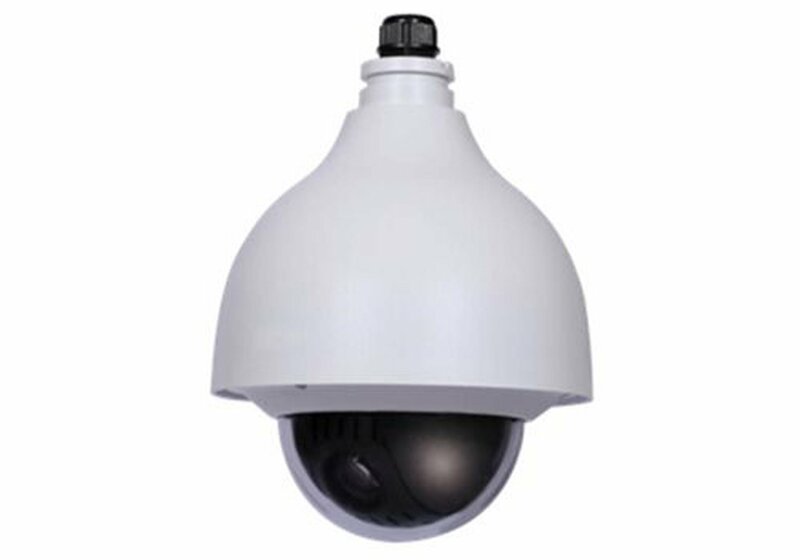 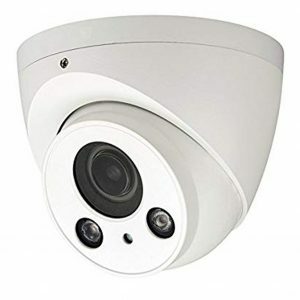 SD40 series PTZ is equipped with quick and smooth control, high quality image and good protection, which make it can meet most of the requirements of video surveillance applications.